Begin by laying on your side, placing your elbow on the floor just under your shoulder. Lift up on that elbow, lift yours hips and keep your body stiff with a line running from head to toe. For this drill, keep your bottom leg bent to 90 degrees at the knee and your top leg straight. Pulse your top leg, bringing it off the floor and back down just above the floor. The movements should be small and at a moderate pace. Keep pulsing the top leg for the designated time. 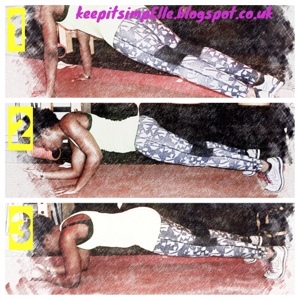 Start in plank position with hands directly under shoulders. Clench one hand as if holding a dumbbell; bend your arm at the elbow, then straighten the arm, keeping it in line with your body. Bend the elbow, and repeat for the designated time or number of repetitions. To make this more challenging you can use dumbbells. 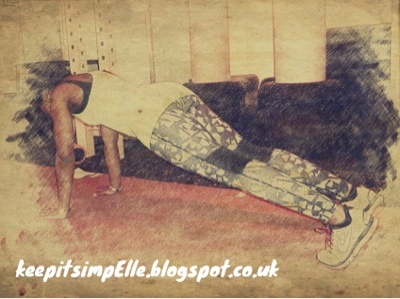 Begin in plank position with hands directly under shoulders and feet together. Clench one hand as if holding a dumbbell. 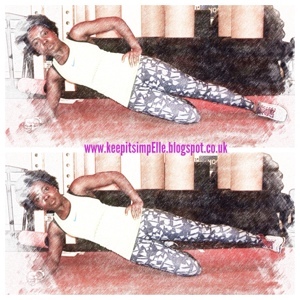 Complete one row (1); bend at the elbow then drive the elbow upwards whilst keeping it tucked in to the body. From there, straighten the arm as you rotate your body into a side plank (2). Return through the same positions. Repeat for the designated time or number of repetitions. To make this more challenging, use dumbbells. 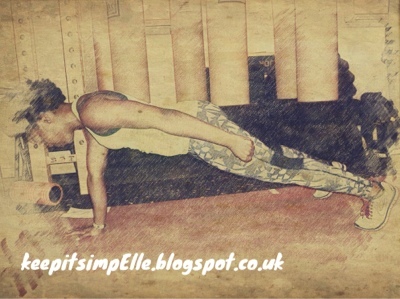 Begin in plank position (1) with hands directly under shoulders and feet together. One side at a time, replace your hand with our elbow (2) bringing yourself into a forearm plank position (3) with elbows directly under shoulders. Try to keep your core engaged and not to swing your hips too much. 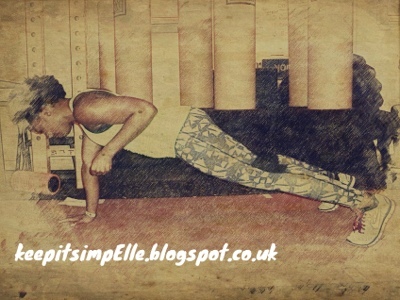 Then return to a full plank position by replacing your elbows with you hands. So, give these drills a go and let me know what you think! You will also find these drills included in workouts on the Nike Training Club app which is available on iPhone (or iPod) and android. 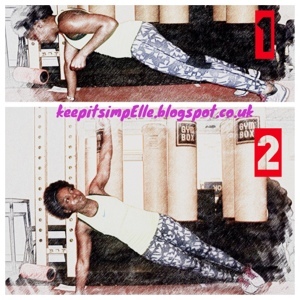 I reckon I will write a ‘Power Plank’ workout combining the exercises in these posts and set us a challenge ..what do you think! ?